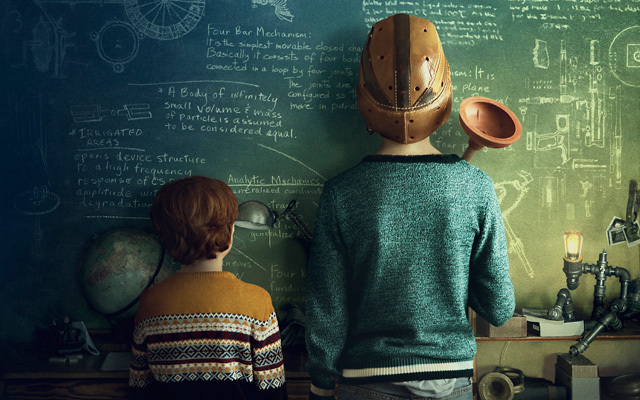 Focus Features has debuted the poster for The Book of Henry, the new film by Colin Trevorrow (Safety Not Guaranteed) and his first feature as director since last year’s blockbuster Jurassic World. You can view The Book of Henry poster below. The original screenplay for The Book of Henry is by acclaimed novelist Gregg Hurwitz. 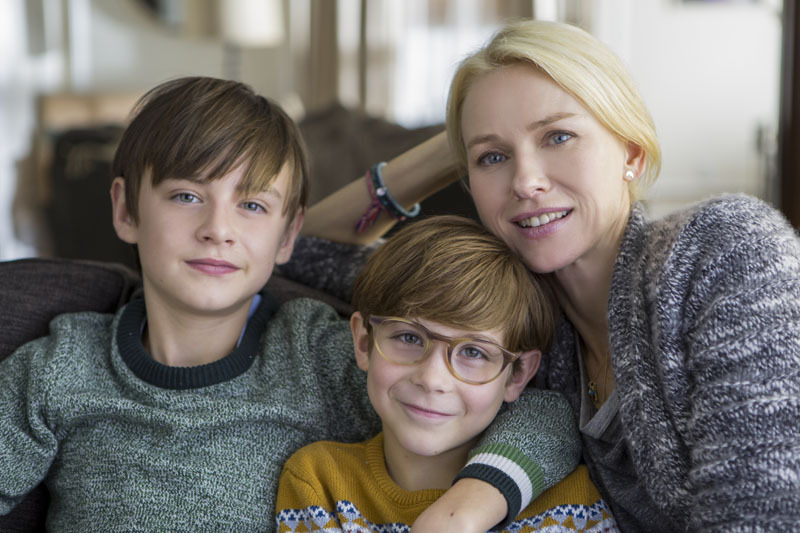 Two-time Academy Award nominee Naomi Watts (Birdman, King Kong) stars in the film alongside Jaeden Lieberher and Jacob Tremblay. The supporting cast includes Dean Norris (Breaking Bad), Lee Pace (The Hobbit trilogy, Guardians of the Galaxy), Emmy Award winner Sarah Silverman (Wreck-It Ralph), Maddie Ziegler (of Sia’s music videos “Chandelier” and “Elastic Heart”), and Bobby Moynihan (Saturday Night Live). The Book of Henry is the story of a single mother raising two boys, one of whom is a genius. The film is being produced by Sidney Kimmel Entertainment’s (SKE) Sidney Kimmel and Carla Hacken, and by Double Nickel Entertainment’s Jenette Kahn and Adam Richman. Executive-producing are Sue Baden-Powell and SKE’s John Penotti. Academy Award nominee John Schwartzman (Jurassic World, Saving Mr. Banks) is director of photography on The Book of Henry. Melissa Toth (Focus’ Eternal Sunshine of the Spotless Mind) is the costume designer, and Kevin Stitt (Jurassic World) is the film editor. Emmy Award winner Kalina Ivanov (Grey Gardens) is the production designer.